I have to admit that I need to remind myself of this when choosing items for the girls. 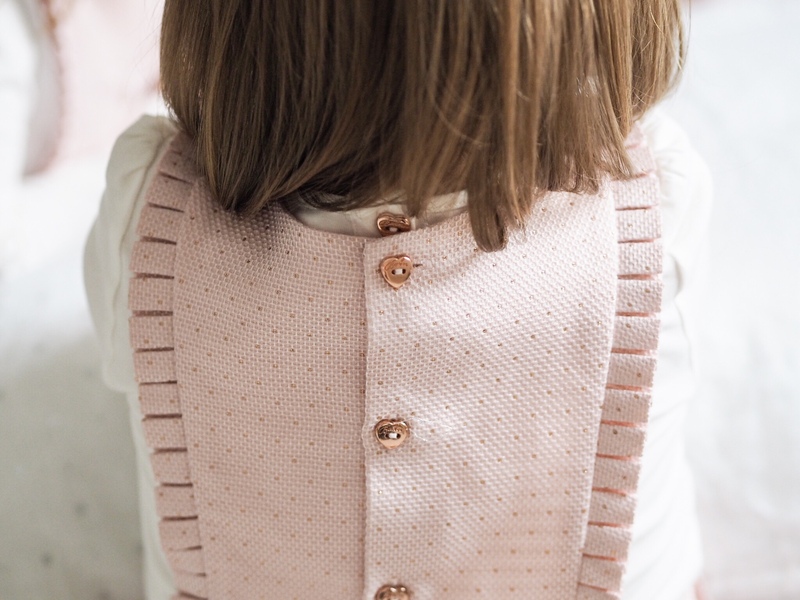 I would love to be more gender neutral but pink is what they are both drawn to, there’s no two ways about it, if they were to pick their favourite colour for anything it would be pink. 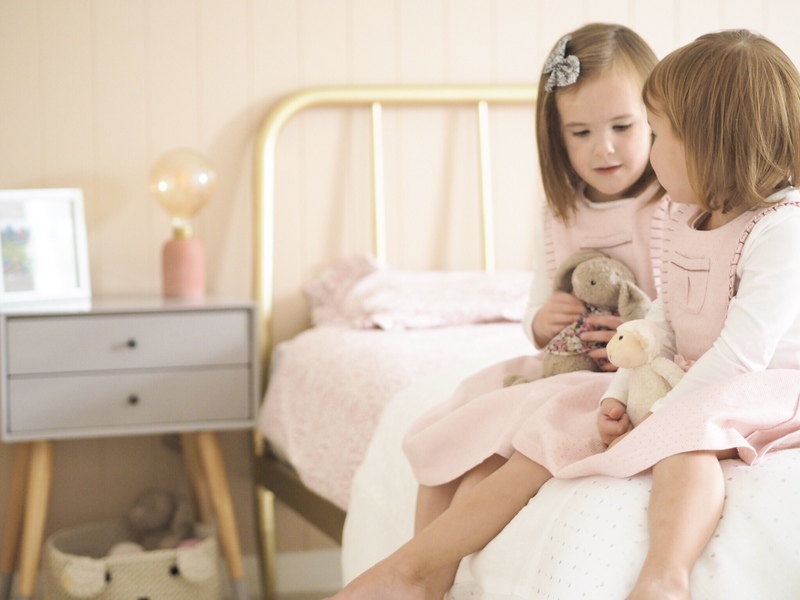 I wanted to keep their bedroom quite neutral but when they were making their requests they requested pink walls, purple carpet, their dolls house and teepee up. Well, we did compromise. 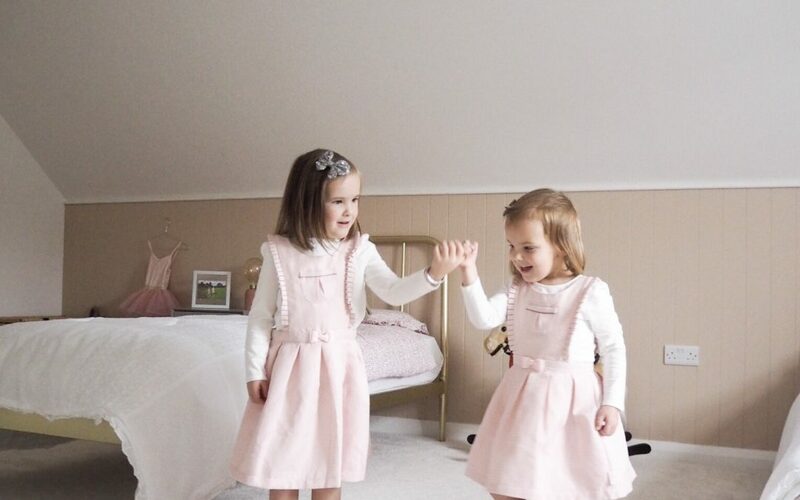 So when I showed them these beautiful pink pinafore dresses by Ted Baker with detailed pleats and a fitted waist that made the skirt puff out slightly like a tutu they fell in love. In true ballerina fashion they twirled and danced around the room. 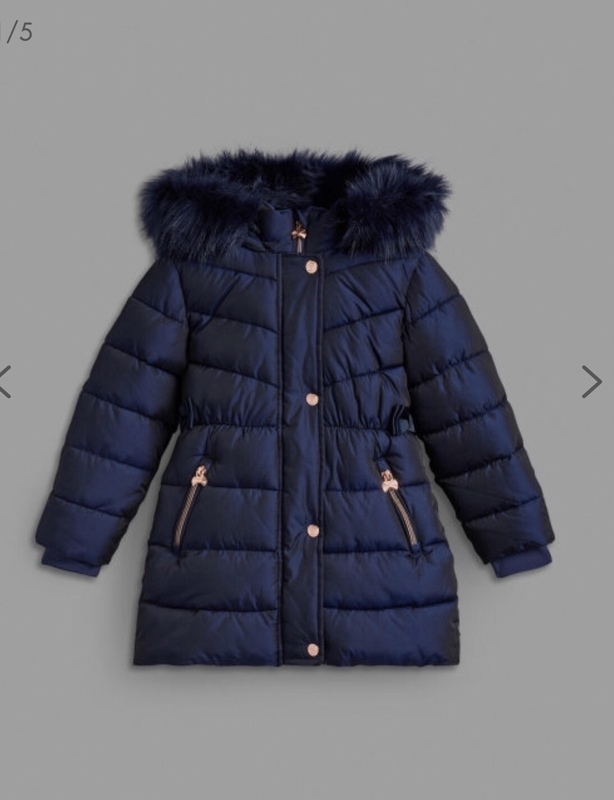 I do love that about Ted Baker though, their kids fashion has lots of age appropriate clothes (I know I’ve said that before but I’m already finding with Bella some high street brands have a lot of items for her age that I feel she is too young to wear just yet.) 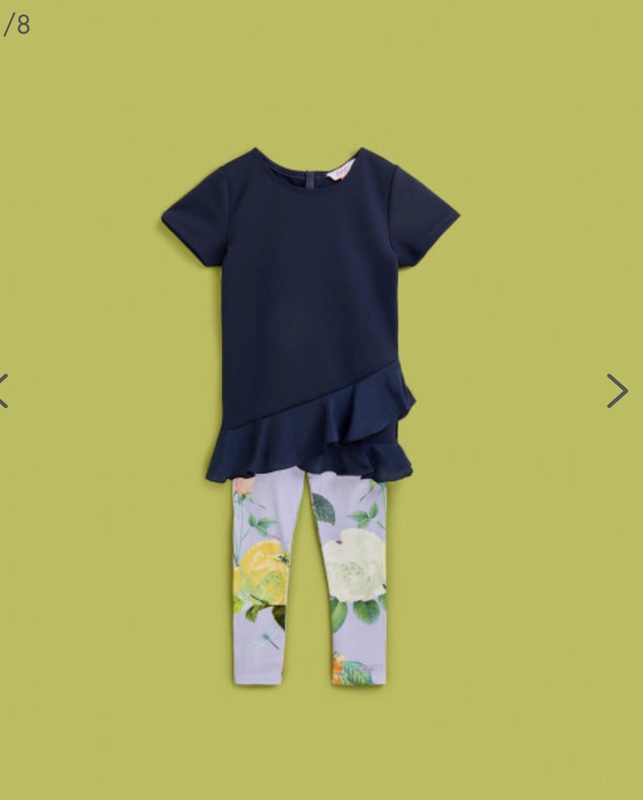 Let them be little, wear bright, fun coloured prints and of course, when you can, pick the pink dress with gold hearts and twirl! 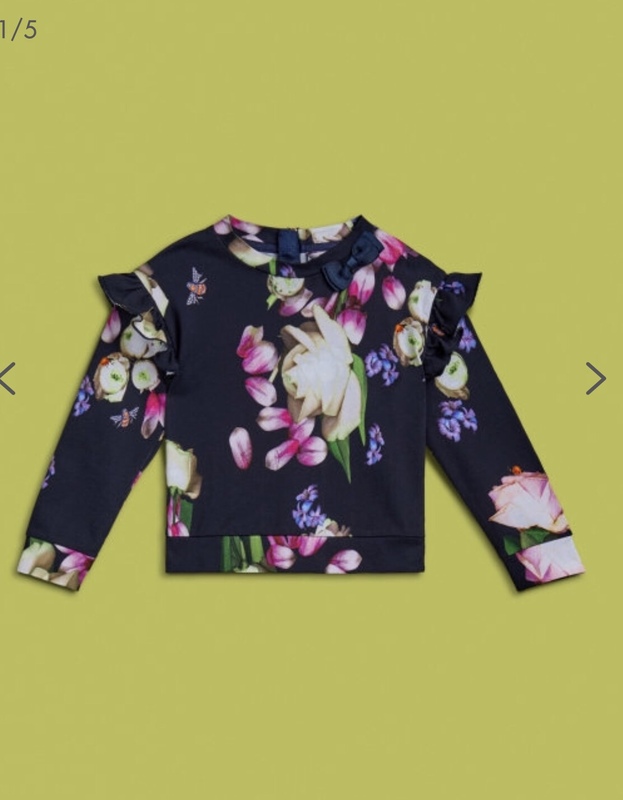 I have linked some of our favourite items from the Ted Baker Girls collection here. 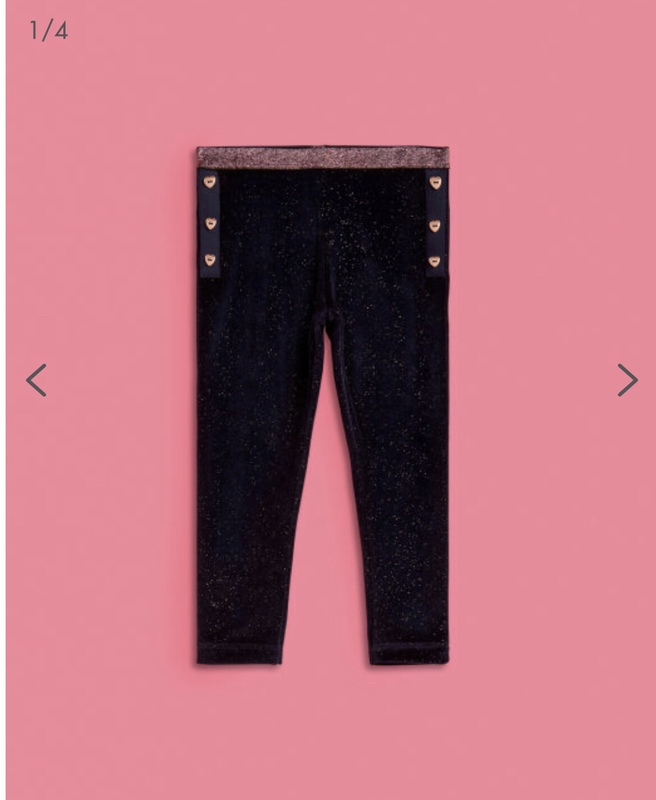 This is a sponsored post with Ted Baker and Shopping Links. All opinions and images are my own.